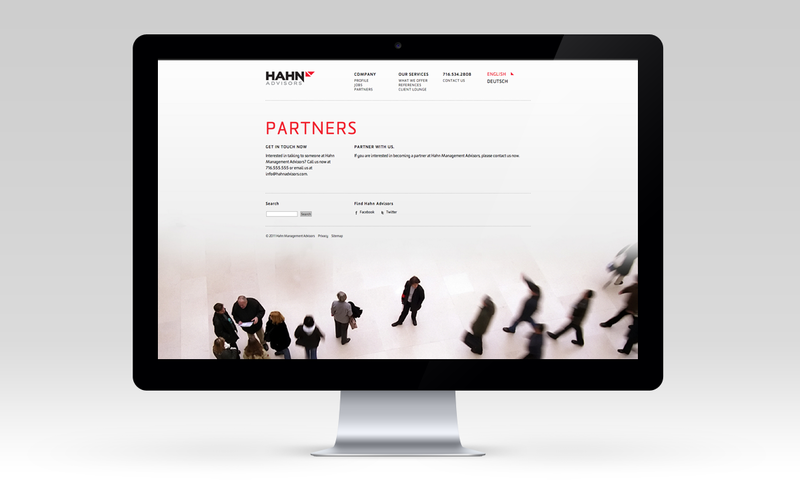 Part of an entire brand identity project for Hahn Advisors, a Buffalo NY Pharmaceutical Consulting Firm. 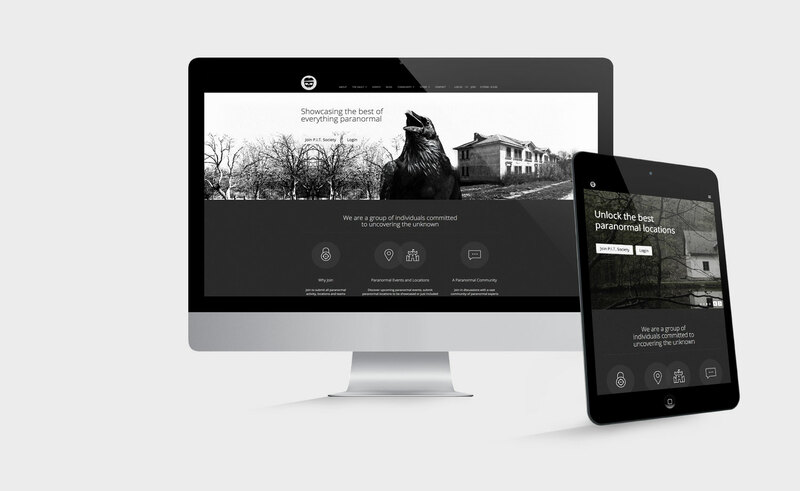 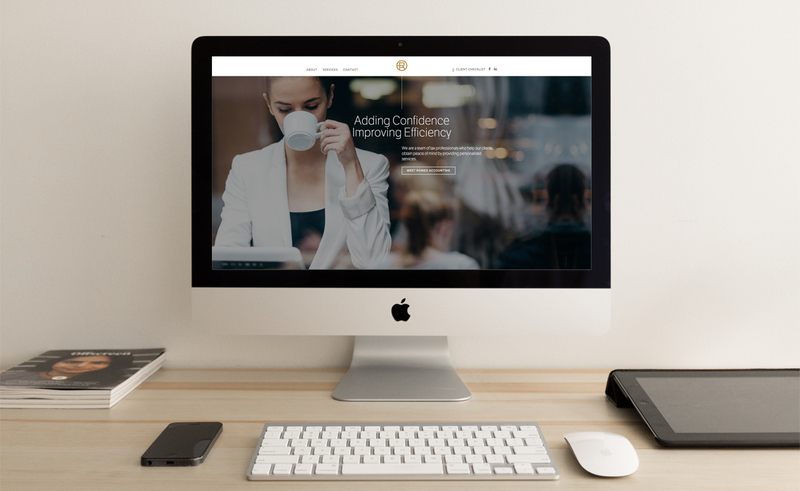 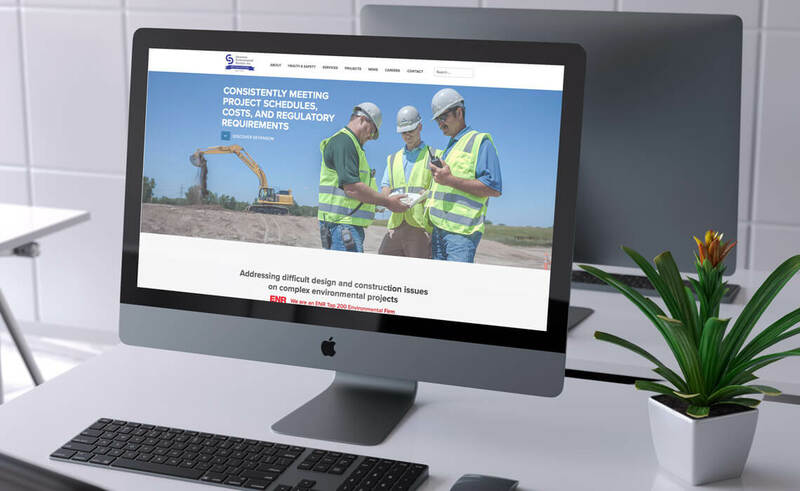 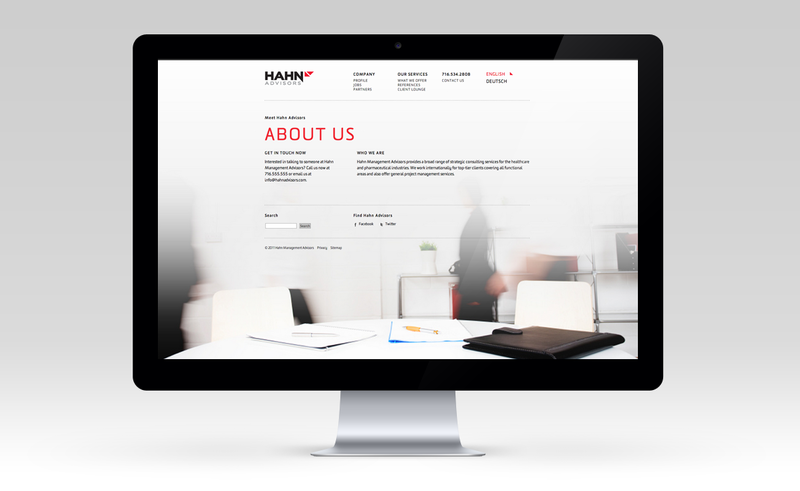 This project shows the CMS web design and development for Hahn Advisors and features a password protected client area along with a English and German languages of the web site. 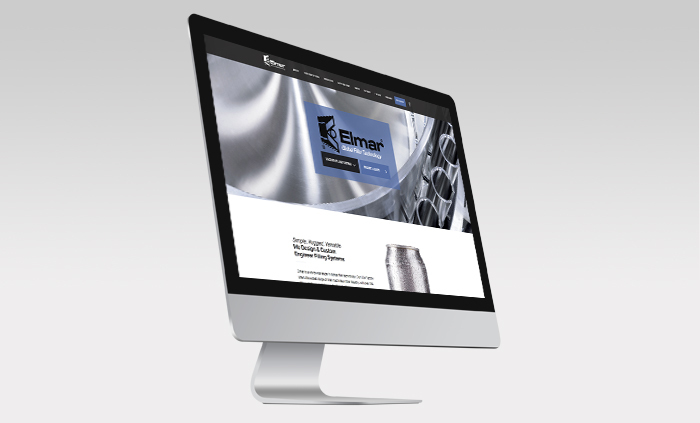 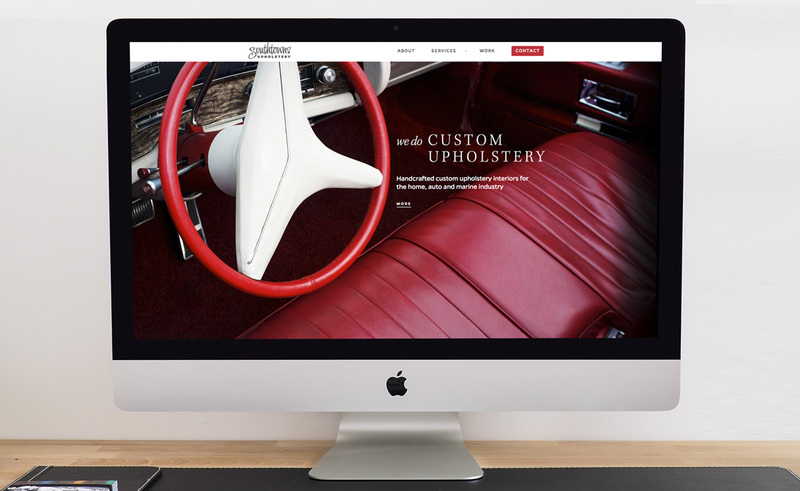 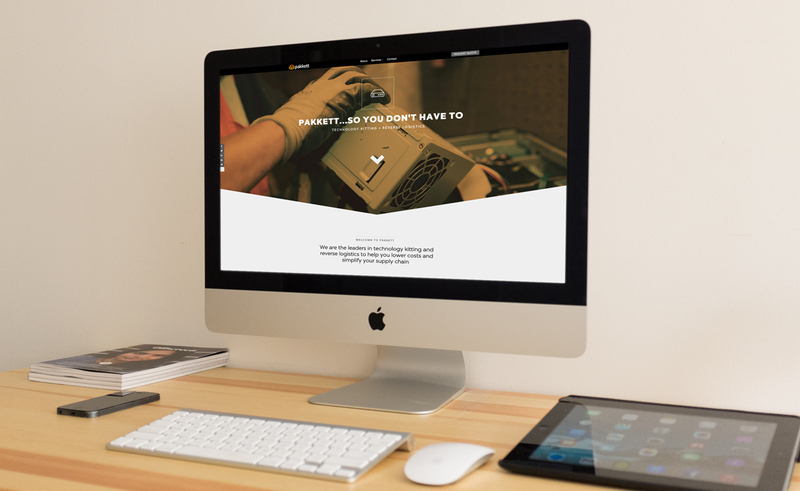 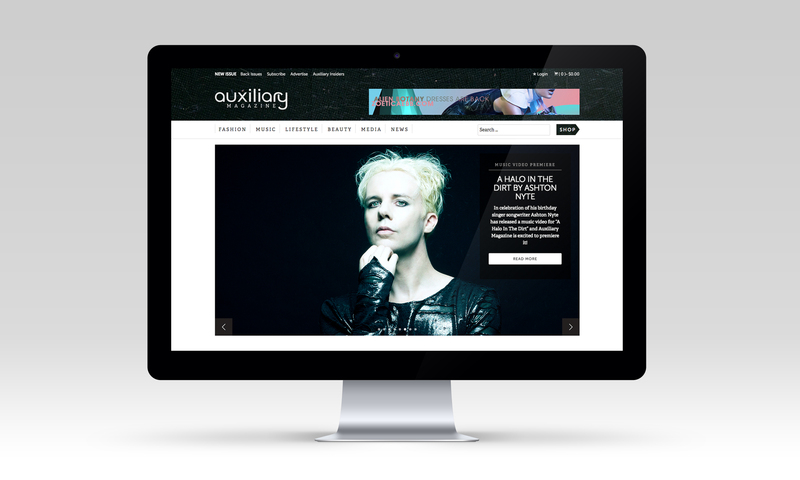 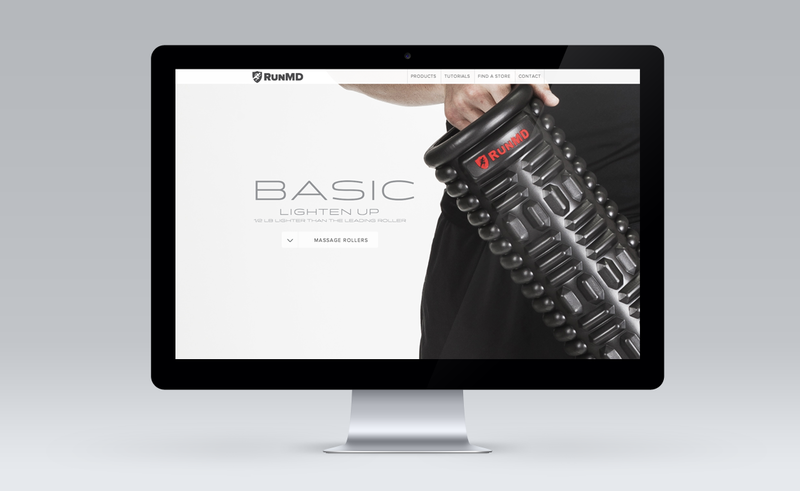 The entire brand consisted of logo design and development, business card design, and CMS web design and development.